Bindman & Co – Local Lawyers. Local Expertise. We understand the intricacies of commercial property work and offer our clients effective, practical advice to ensure their business operates smoothly and maximises its opportunities. We offer a fixed fee for residential conveyancing work eliminating the worry associated with potentially spiralling costs, and guarantee to keep you fully informed at every stage of the transaction. We specialise in helping our clients cope with the present and plan for the future. Writing a will is an important step in ensuring you and your family are safeguarded, whatever tomorrow throws at you. We understand how upsetting it is when a loved one passes away. We offer professional but sensitive guidance including obtaining Grant of Probate and the preparation and distribution of the estate. Selling, buying or remortgaging property? Get a highly competitive quote for our conveyancing services now. The legal firm was established in 1976 by Les Bindman who specialises in Commercial and Residential Conveyancing as well as wills and probate services. Les has now been joined by Andrew Daverson, who also specialises in Residential Conveyancing. 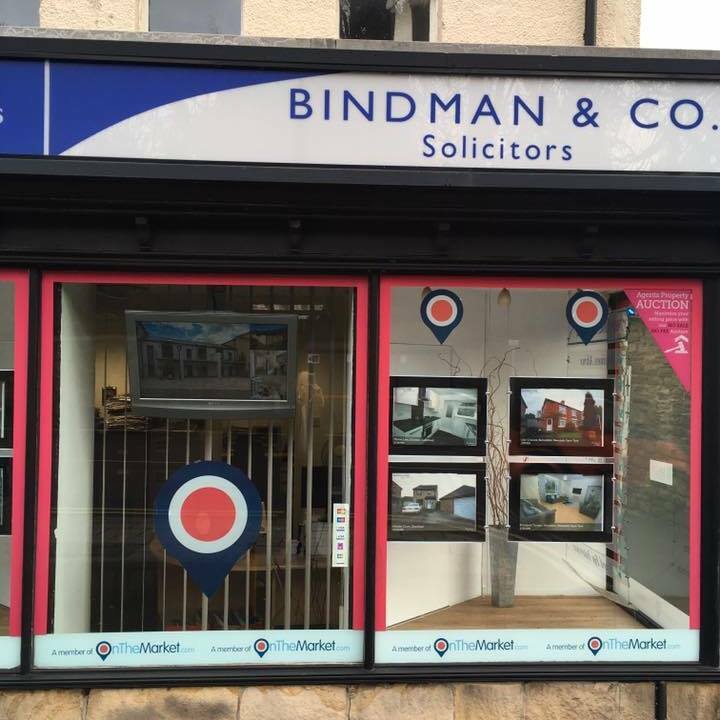 Bindman & Co has been in successful business serving the area of Newcastle upon Tyne for over 40 years now and we do not plan on stopping any time soon. We are experts in the commercial and domestic industry including conveyancing, wills and probate. We keep our prices affordable to suit your individual budget and always put our clients needs first. Each service comes with professional solicitors who give you their full attention when working on your transaction. We understand that some situations can be difficult and emotional so compassion is used when dealing with your individual problems. 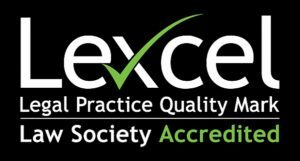 Bindman Solicitors LLP are proud to say that our legal team are both LEXCEL and CQS qualified, which means not only will your case be handled in a professional and confident manner, but it will also be handled in the right way.